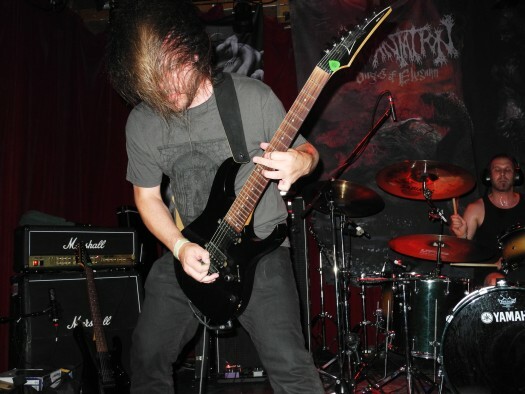 By Justin C. If I've learned anything in my brief stint as a metal writer, I've learned that when people describe metal as being "atmospheric," it could mean anything or nothing: maybe it just has some quiet/slow spots, maybe it's more melodic than usual, or maybe it's just peppered with some white noise or field recordings. If I've learned anything in my brief stint as a metal writer, I've learned that when people describe metal as being "atmospheric," it could mean anything or nothing: maybe it just has some quiet/slow spots, maybe it's more melodic than usual, or maybe it's just peppered with some white noise or field recordings. 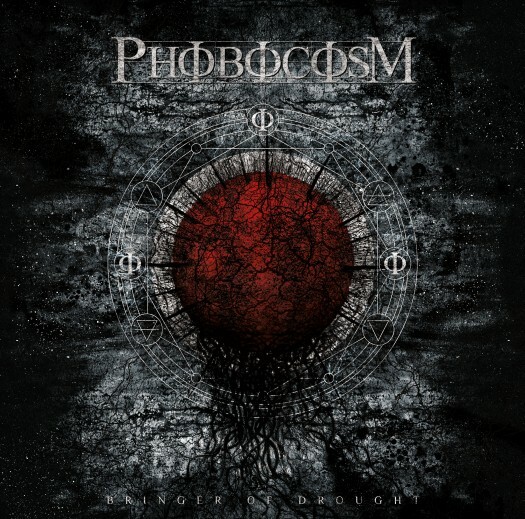 Phobocosm, on the other hand, embody atmospheric on their latest, Bringer of Drought. 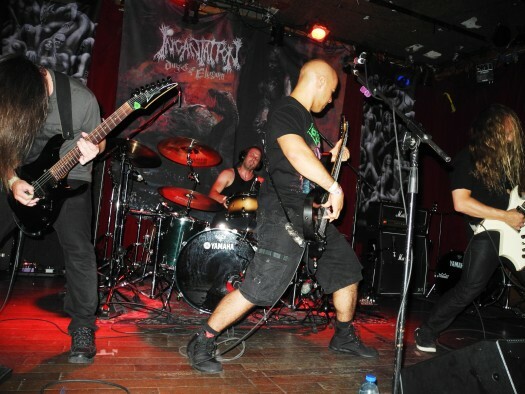 Sure, they use some of the tricks of the trade I mentioned, but more than that, they earn it the hard way: by making the music ooze atmosphere with every note and controlling its build and fall with a deft and delicate touch rarely heard in death metal. 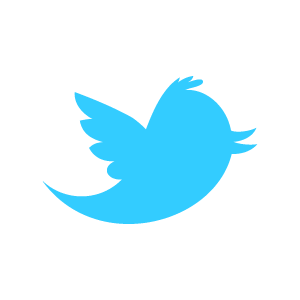 Phobocosm 2014. Photo by Carmelo Española. For one thing, Phobocosm is great with portion control (which, sadly, most of us Americans are not so skilled at). This is slow, doomy death metal about the end of the world, but the songs are eight, nine, and even six minutes long. Where are the endless, 24-minute slog-fests about the apocalypse? Not here. (The closing track is a long-for-this-album twelve minutes, but I'll come back to why that works so well later.) The opening track, "Engulfing Dust," starts out with a simple, melancholy riff accompanied by the sound of a hot, drying wind. A counterpoint riff joins in, and ultimately the song really starts to rumble with the entrance of the rhythm section. But none of this drags--there are no "Riff 1, repeat 120 times" scrawled on their music. It's a perfectly balanced, two-minute build into the song proper. It's hypnotizing, and they manage this over the course of the whole album. The first time I listened to this album, I played it twice back to back, mesmerized. If the opening track seems like not quite enough to be "real" death metal, don't worry. There's plenty of fury to come in the next tracks, often driven by the excellent bass and drums, pushing the riffs along in waves, which is particularly appropriate for a song called "Tidal Scourge." Both of the middle tracks are great, but that album closer, "Fallen," is a perfect gem. The hypnotic, alternating-note riff that starts the song is revisited, built on, and woven throughout with painstaking craftsmanship. The song is always moving, even if it's done subtly, ultimately to the end and back to its opening riff, punctuated by the lines, "Hide in shame / Limp in pain / End in flames / Fallen." In what might be characterized as the one bit of excess here, the track ends with a bit less than a minute of crackling white noise, but on the other hand, maybe that's appropriate for a song detailing someone's exile from society--and in fact the dissolution of society itself--ending the journey with lonely static from a radio receiving no signal.